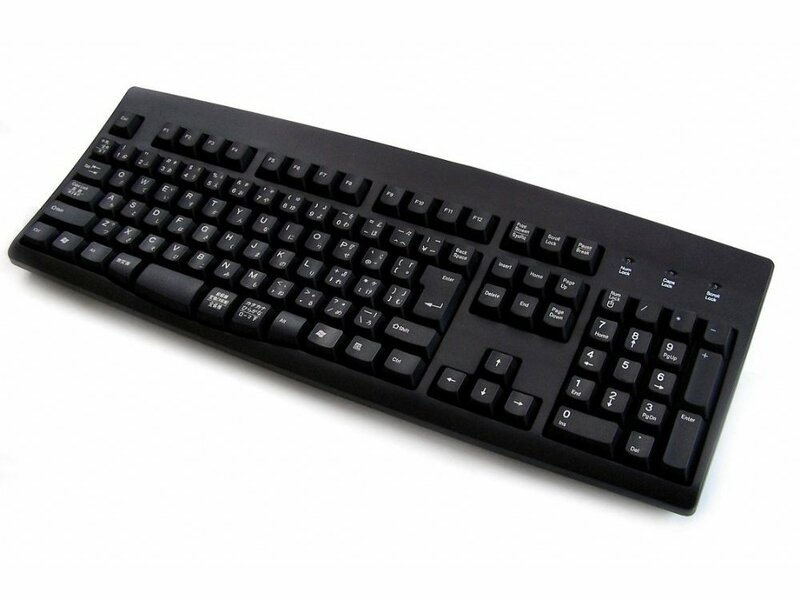 There is no doubt that The Keyboard Company has always been the leading supplier of foreign keyboards. We keep stocks of every language that is available for use on a PC. We supply embassies, authors, businesses and in fact, everyone who has the need to type in a foreign language. These keyboards should be all you need to allow you to type in a foreign language on your favorite word processing package, IM or e-mail program. The foreign language keyboards are printed specifically for us by one of the world's leading manufacturers. This is the Japanese keyboard, black, USB and PS/2. Excellent product - clear symbols on the keys. Well packaged so arrived in perfect condition. Will be used by students taking examinations in Japanese language.